Content Marketer’s job includes creating buyer personas, mapping content to buyer’s journey, creating & promoting content, analyzing the success of content. Hi, I am Sandeep Rathore, a content marketer and the founder of QuickScream, a blog to stand out from the crowd through content marketing. I frequently write on content marketing, social media, web copywriting, and startup on leading online platforms such as, Entrepreneur, Social Media Today, and e27. I’m currently working as a content manager at Ranking By SEO. 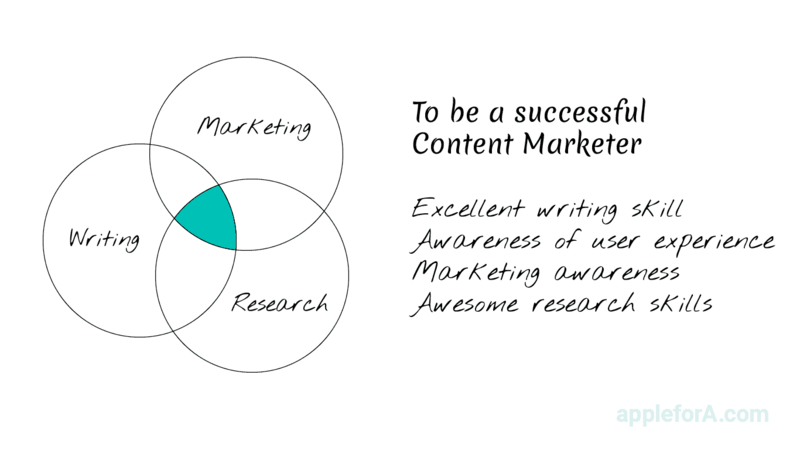 Who is a Content Marketer? A Content Marketer is a person who creates complete content strategies for businesses. The typical job of a content marketer includes creating buyer persona, mapping content to buyer’s journey, creating content, promoting content, and analyzing the success of content. What motivated you to become a Content Marketer? When I was in higher secondary, I wanted to join Indian Navy as I found it cool to be a Navy officer that time. I have been confused about my career since the beginning. Though I have been confused I wanted to be a writer all the time. I joined the industry as a content writer. I read a lot and I didn’t know when I became attracted towards content marketing. And the attraction turned into a passion. Now, I love my job as a content marketer. I did MA English out of my love for English Literature. I reach office at 9:30 AM and check mails to make sure that all important mails receive quick responses. Then, I check the website blog and engage with the audience. I complete all my writing works in the first-half. Later, I assign work to writers and review their content. My works doesn’t follow a set pattern. I change my schedule as the situation demands. How different are you from an 18 year old you? I follow Yoda’s quote – “Do or Do not, there is no try”, and therefore, I want to add a touch of perfection to whatever I do. I am more mature than 18-year-old me. And yes, now I know what I have to do and spend most of my time on the things that need to be done. What did you learn about the career after you started your career? I’ve learned that content marketing is evolving with the passing of time. The content form is changing rapidly. Now, more emphasis is on video content and chatbot, which I never imagined when I started my career. I thought it was all about written words. But it’s not. A successful content marketer needs to evolve with time. If I had learned more about the content marketing basics and completed certification courses early, I would have become prepared for the future quickly. It pays me well and I love helping businesses turn into brands. Sometimes, I find it difficult to create buyer persona and customer empathy map due to the lack of data. How did MA English help you? Yes, MA English helped me in few ways, but the degree in English Literature is not at all necessary to become a successful content marketer. I did a couple of certification courses about content marketing, which helped me a lot in understanding the basics. What are the skills required to be a Content Marketer in 2020? Read Content Marketing Institute blog and Copyblogger daily. They will help you grasp the concept of content marketing. Sharpen the above-mentioned skills! There is no shortcut. Whenever I get time I read fiction or watch Hollywood movies and American TV series. What do you think potential recruiters look for in a fresh Content Marketer? He/she should have research and analytical skills and ability to write a clear and persuasive copy. Read more and write more. Read industry’s leading blogs. One can do online courses to sharpen one’s skills. What are the few things parents can do to help their children choose the career/course options after 12th? Parents should not force anything on their children. They should help children discover what they want to do in their lives. Consult professional career counselors if there is a need. Which is the best content marketing course? It’s free. 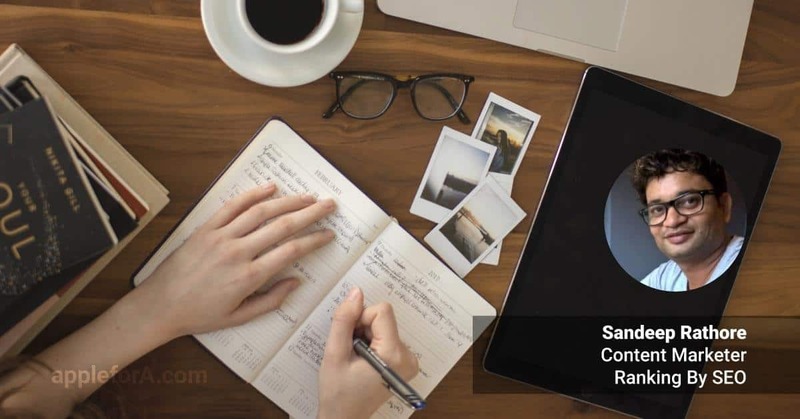 Free Content Marketing Certification Course. I would like to say – Do what you love; but before that, make sure to find what you really love.